Troubleshooting | Engineered Solutions, Inc.
ESI is at your call for all of your electrical system troubleshooting needs. PLC and Equipment issues have no schedule and can lead to extensive down times and lost product. Our staff at ESI is available at all times to assist you. Our staff has extensive experience in a wide variety of control and electrical systems. 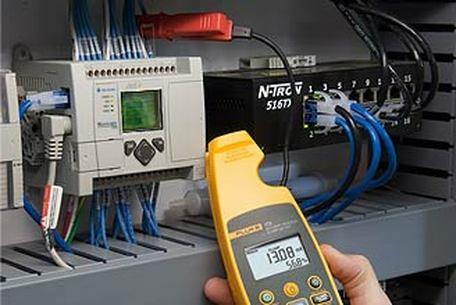 We can diagnose analog and discrete I/O problems as well as motor drive and PLC faults. This service can place your plant back into production as quickly as possible and is available 24 hours a day, 7 days a week.